In our earlier blog, ‘Amplify Your Lead Nurturing Skills’, we spoke about the importance of lead nurturing. Not only do you need to attract potential leads, but you need to take care of them too. Converting visitors into leads requires a strong call to action first and foremost. 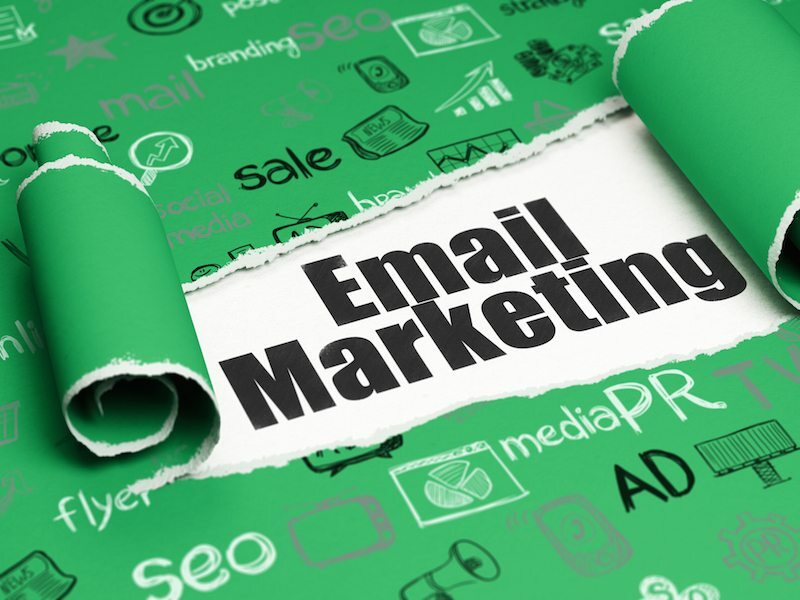 Email campaigns are an excellent way to do this and stay front-of-mind. The personal, one-on-one environment of the inbox makes emails a very powerful channel. Campaign management can be made even easier thanks to automation tools like Capture. You can save time by automating your messages, increase the number of conversions, and send timely, relevant messages to your leads and customers. Sounds great, doesn’t it? And believe me when I say it isn’t as hard as you may think… There are two key types of emails that you could be potentially sending to your customer lists: informational emails and transactional emails. Today we will be talking about informational. Informational emails are designed to send to the masses, providing recent news about your company or the industry, latest content, product announcements, and more. This style of email is very common. You may have an in-store sale coming up, an eBook that has been published, or a free trial of your latest product. This email is used to describe and promote a particular offer with an effective call-to-action that links to a targeted landing page. Now that’s dynamic! Product update emails can become rather tricky when it comes to getting the right message out there. Sometimes they can be too salesy, and other times they are just simply boring. So you need to find the right balance across your communications. It is important to keep it simple, easy to digest, and straight-to-the-point. Product updates should be used sparingly, so as to not deter your customer base from losing interest in your business. If your business regularly updates a blog (which you should), then why not share those blogs directly with your customers? Many businesses like to send a weekly, if not fortnightly, eNewsletter to their customers with a round up of the latest news, product updates, and blogs from the company. They key to this strategy is to make your emails visually appealing. If you want people to take notice and read your content, they have to like the look of it first! That’s why it is a good idea to use a header image to promote your blog or news story – we are visual creatures, after all. You’re Invited! Who doesn’t love being invited to fun parties, promo events, or exciting industry open days? Emails can be a great way to get notice of your event out to the masses, on a very personal and individualised level. If you want to invite your contacts to an event and motivate them to register, it is vital to communicate your message clearly, and convince them why the event is worth attending. Again, visuals are a great medium to do this. It might seem puzzling to you, to promote social media via email marketing. But It can act as a powerful amplification tool for channels like LinkedIn Groups or Google+ Events. When you send a LinkedIn announcement you are reaching them directly through their inbox. Through your LinkedIn connection, you automatically have a way to communicate with this particular group of people, even if you do not have access to their directly. However, when using social media messaging applications, you do not have the customisation tools available to include pretty pictures and engaging links – you simply have text only. Therefore, you must be careful in how you communicate your message effectively. Keep paragraphs short, sentences brief, and thoughts clear. Bullet or numbered points and excellent way to get your message across. One of the most important audience groups for your business to stay connected with are your employees. Internal updates or newsletters are a great way for companies to remain engaged with their staff, keeping them in the loop about the latest company information (i.e. new products, new team members, special offers, events, etc.). Informational emails demand clarity over beauty. So again you can replicate the style of messaging or communication you may use for social media sends. The key is to arrange the information in a simple and helpful way, highlighting the most critical information at the beginning. Need a little incentive from us to get started on your next email campaign? Find out more about the in’s and out’s of marketing automation – Download our FREE Marketing Automation vs. Email Marketing Systems eBook here.